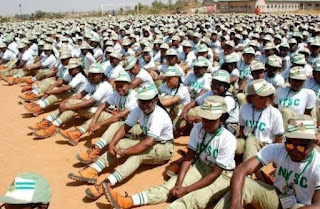 Katsina United defeated Rivers United 2-0 in a Nigeria Professional Football League matchday 13 rescheduled game at the Katsina Township Stadium on Thursday. 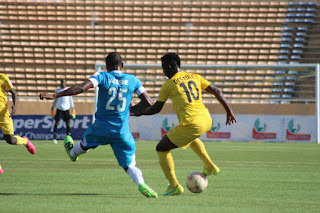 A brace from Chinedu Udechukwu secured the win for Katsina United who lost 3-0 to Plateau United in their last game before the league went on break. 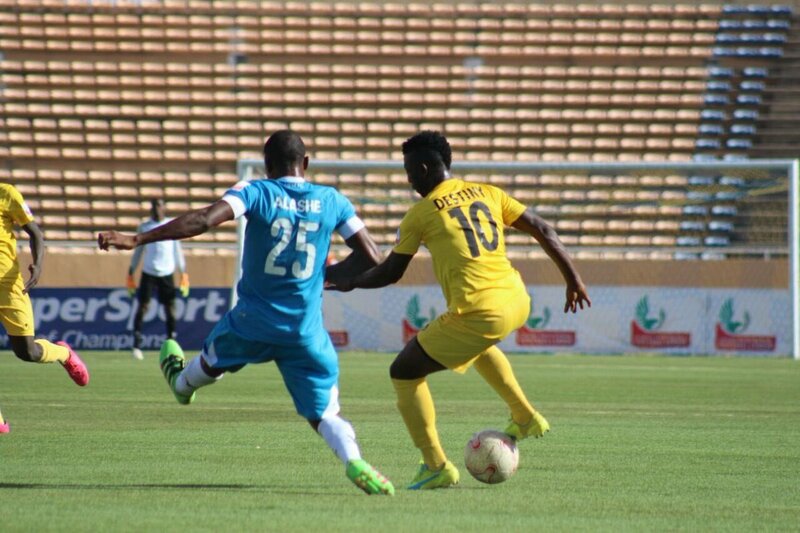 Katsina United took the lead in the eighth minute after Udechukwu finished off Isah Abdulrahman's pass.